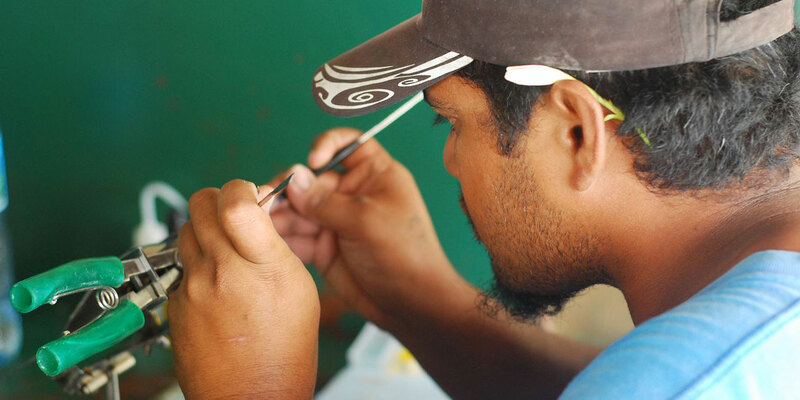 How long does it take to grow a real cultured pearl? Pearl farmers start the process of producing a cultured pearl in an oyster or mussel by delicately implanting a small piece of mantle tissue, the part of a mollusc that secretes shell-like material. Farmers might also add a bead of shell, typically from a freshwater mussel to help provide a nucleus for the pearl. If this complex procedure is successful, the mollusc will start to deposit iridescent layers of nacre, slowly creating a cultured pearl. One of the first factors that influences the growth of a cultured pearl is how quickly the mollusc recovers from the implantation procedure itself. 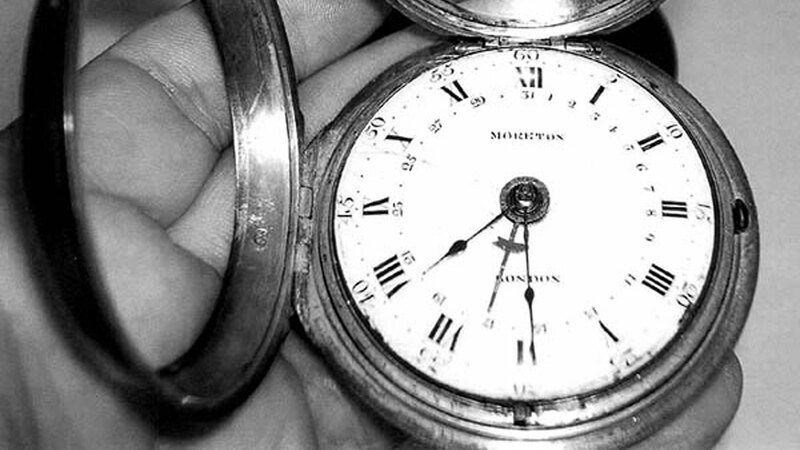 This is a particularly sensitive time. Before the growth stage of a pearl, the operated mollusc will need care and attention from the pearl farmer. In the case of Japanese Akoya oysters, this care period lasts up to six weeks, as much as three months for a large Tahitian and South Sea oyster, but for Freshwater pearl mussels this care period can be as short as about two weeks. If you are interested in the differences between the different types of pearls, learn more in our Buying Guide here. Once the mollusc has recovered, it is returned to the pearl farm population, where the main period of growth of the cultured pearl will take place. Depending on the type of mollusc, the water cleanliness, temperature and the time of the year will all influence the rate at which the mollusc deposits its nacre to grow a cultured pearl. During this time, the molluscs will be regularly inspected by a pearl farmer, checked for sickness and cleaned of parasites. The farmer will also closely monitor environmental factors such as water temperature, food quality and any risks of pollution. The growth rate of nacre can vary widely with around 0.3mm of nacre a year for Akoya pearls, up to 2mm a year for Tahitian and Australian South Sea pearls and as high as 5mm per year for Chinese freshwater pearls. For non nucleated pearls, which did not initially have a bead of shell implanted, a simple rule is that the longer a pearl is grown in the mollusc the larger the pearl. Typically, non nucleated Chinese freshwater pearls can quickly grow to maturity over periods as short as 6 months, reaching sizes up to 9mm in diameter within 24 months. This simple rule may not be true for nucleated pearls, however, as their size is also influenced by the diameter of the implanted shell bead and how many culturing operations the oyster has had. Typically, an Akoya pearl will grow between 10 to 14 months before reaching a size of up to 9mm in diameter, a Tahitian pearl may grow for 18 to 24 months to reach a size of 10mm and a South Sea pearl will grow between 2 and 3 years to reach diameters of up to 15mm. For nucleated pearls, the thickness of the nacre is often a reliable measure of how long each pearl has been cultured and its quality. So to answer the question, there are many factors that determine the size of a real cultured pearl and how long it will take to grow in an oyster or mussel. It is an amazing and complex process that relies on the skill and expertise of the pearl farmer and their partnership with nature. 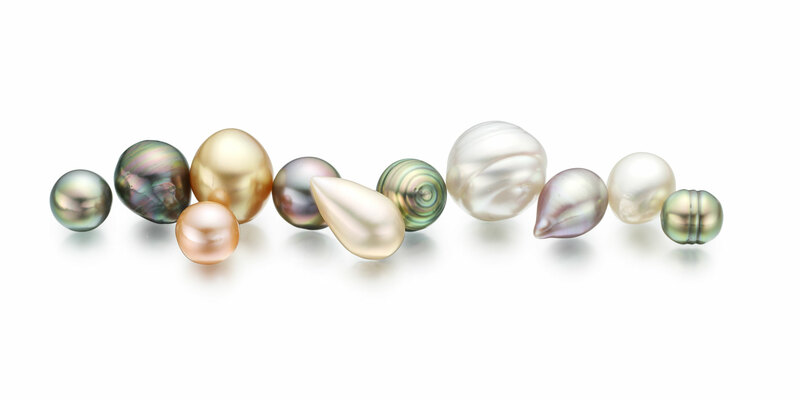 If you are interested in learning more about the different qualities of a pearl, why not read our Buying Guide to Pearl Grading. 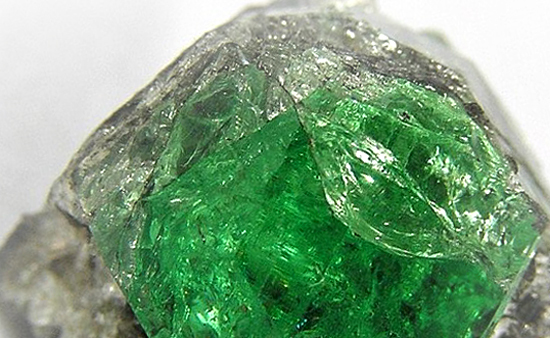 Tsavorite Garnet - the new Emerald? 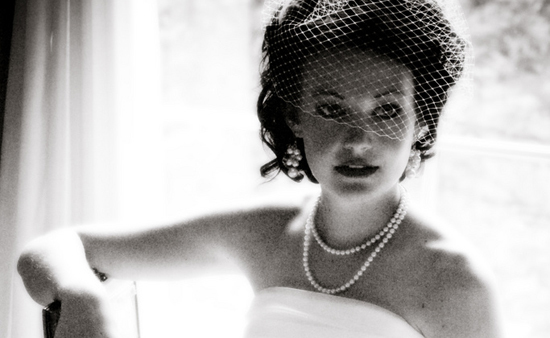 Should Wedding Pearls be worn for Luck?